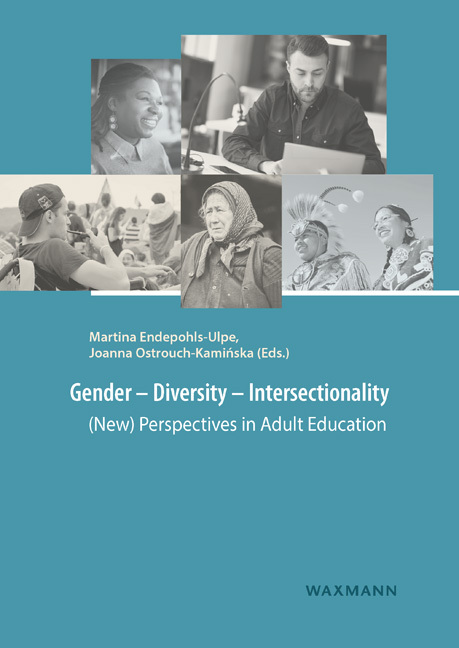 This anthology deals with vocational teacher education in Ukraine, which is a country facing many social and economic challenges. 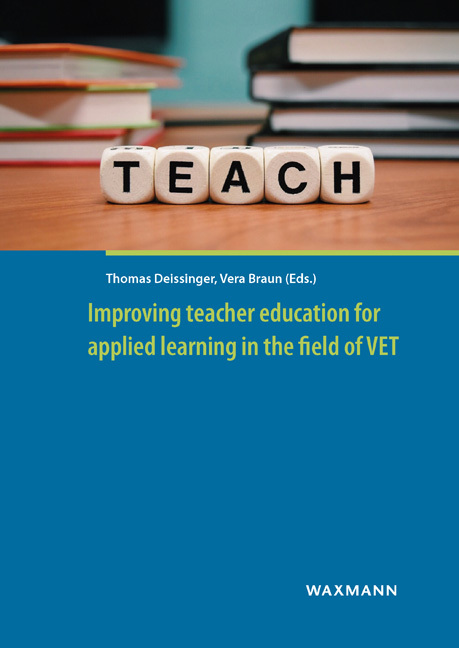 It is a result of the Erasmus+ project “Improving teacher education for applied learning in the field of VET (ITE-VET)”, a capacity building project focussing on Ukraine, which lasted from October 2016 until October 2018. 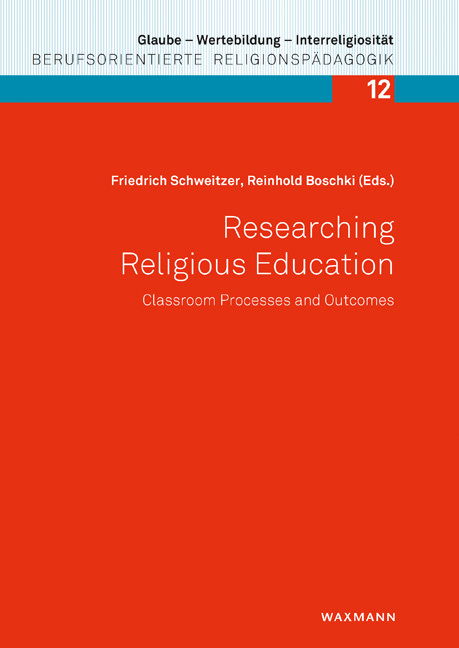 – Implementation of new forms of practice-orientation. The book compiles contributions from the Ukrainian ITE-VET project partners as well as the ITE-VET partners from the EU and from Switzerland.